This is the longest Par 5 if you are playing off the blue tee. Even though this hole will often play down wind, very few golfers will be able to reach the green in two shots. 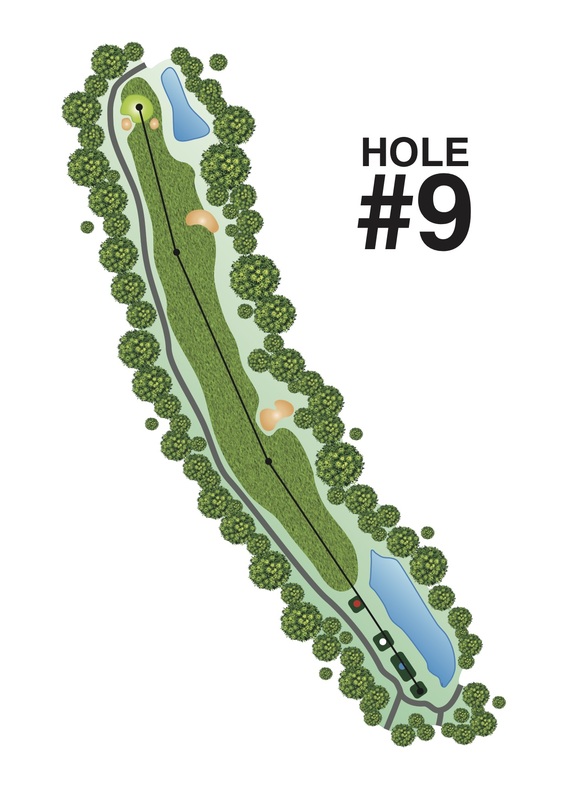 This will be a very demanding hole, particularly with the small green and the pond to the right of the green.